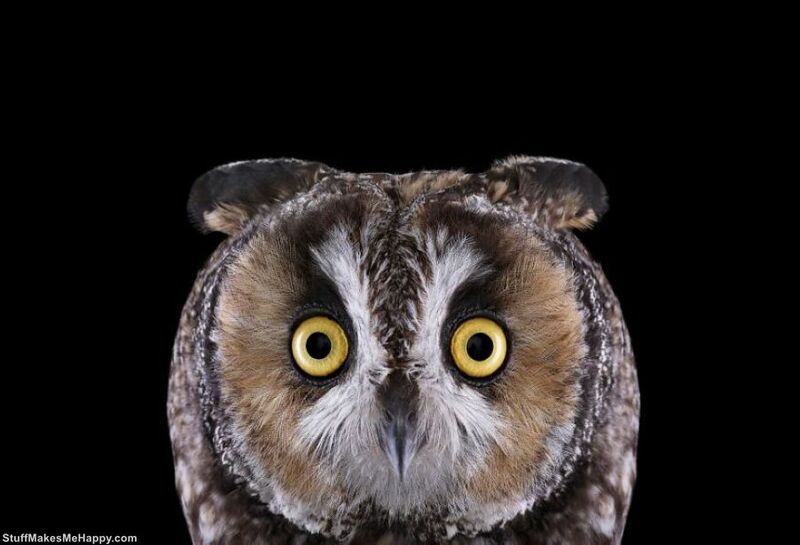 Mankind is fascinated by owls millennia. 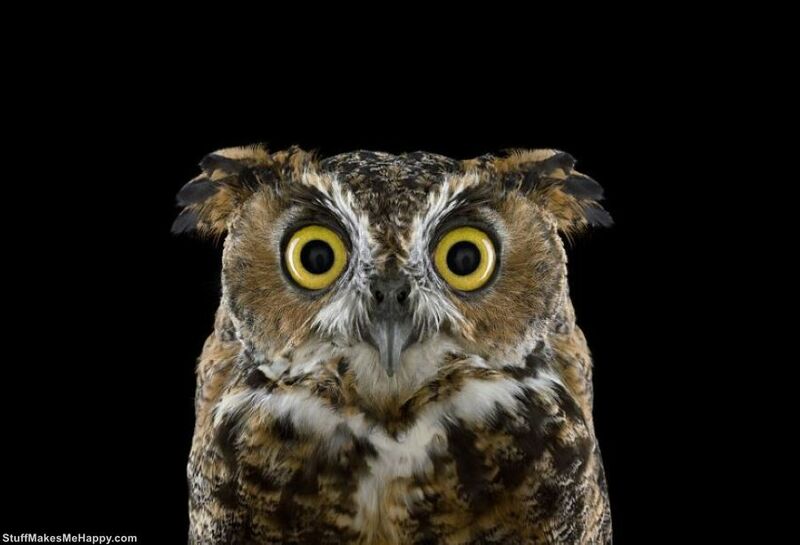 An example is the mythology of ancient Greek and Egyptian More times. 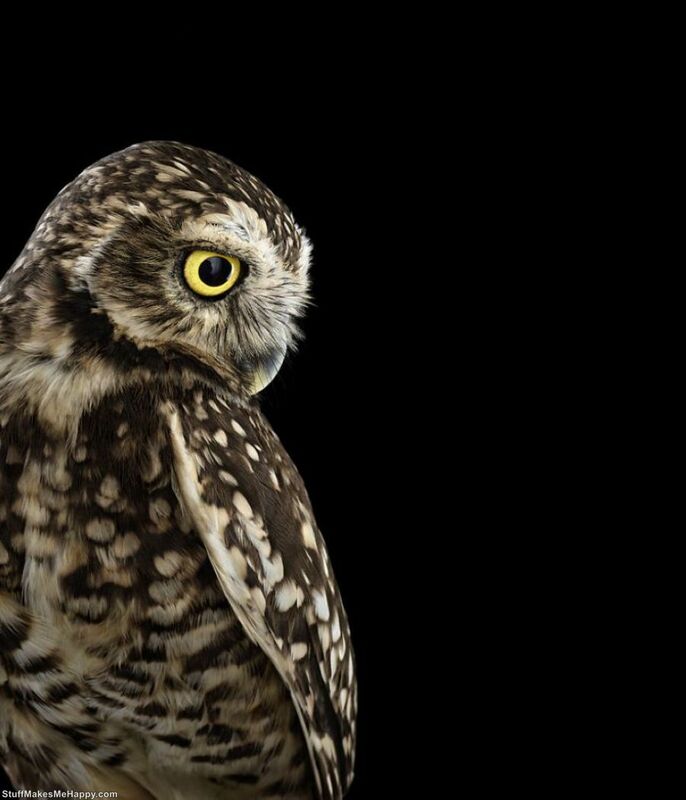 In many cultures around the world these birds are awarded symbolic value, representing in them the wisdom keepers, defenders of the dead, etc. 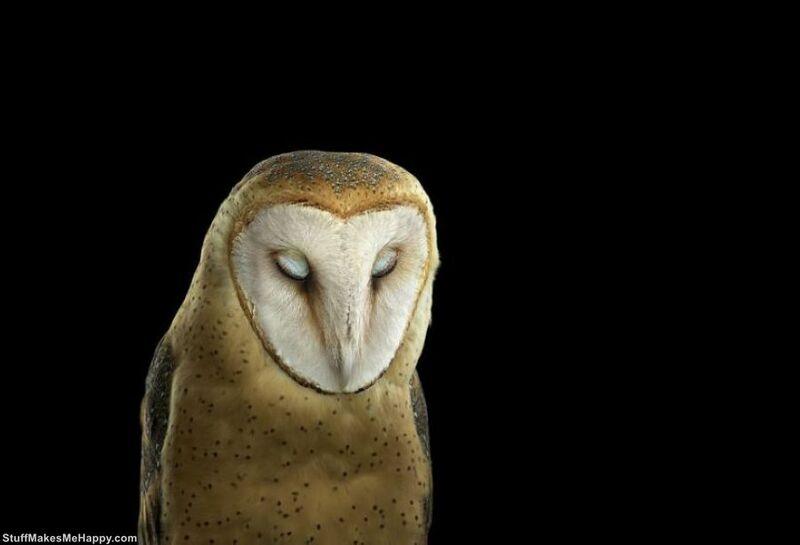 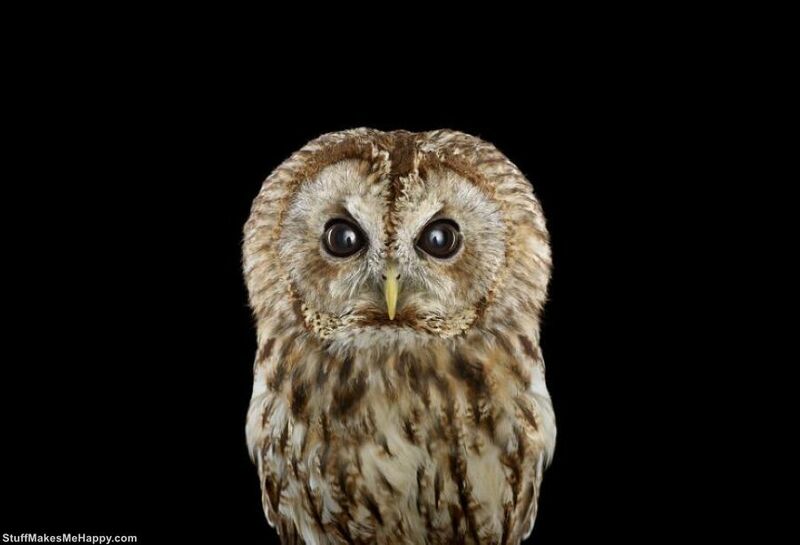 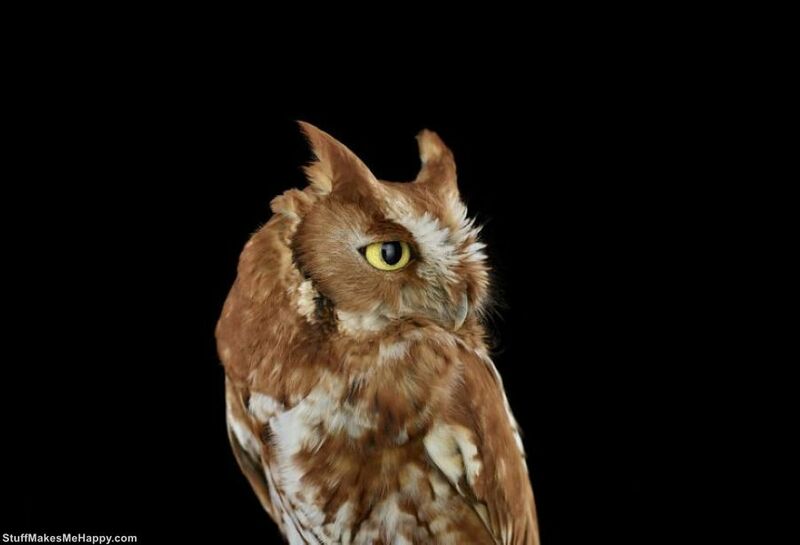 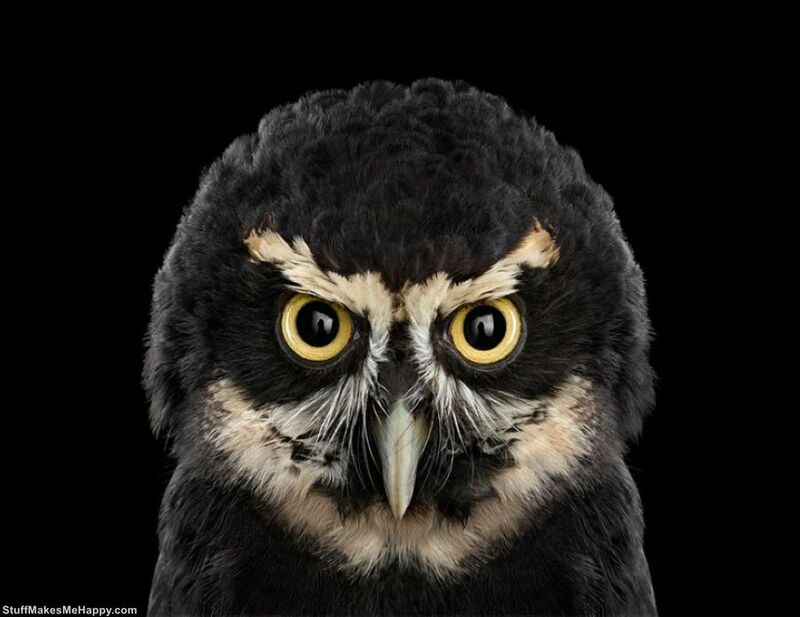 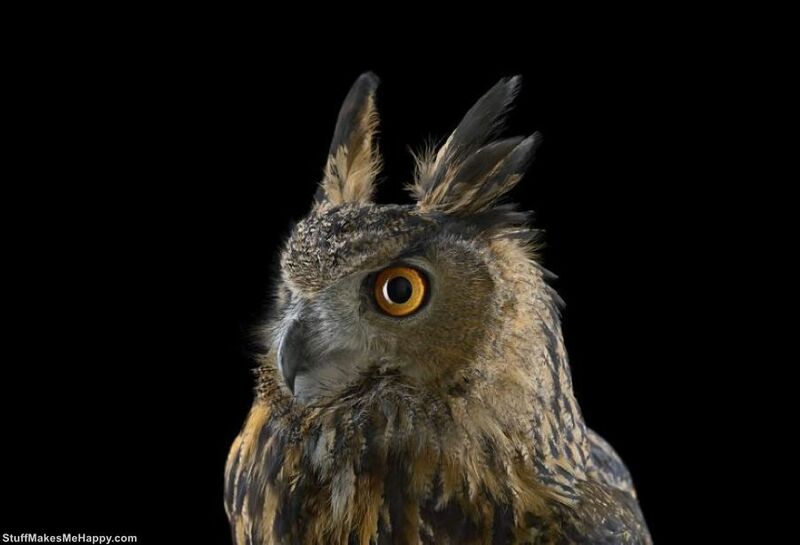 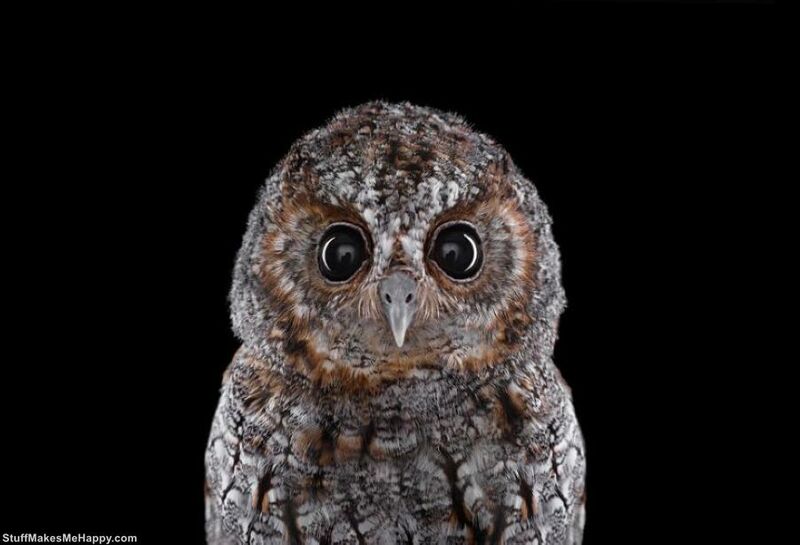 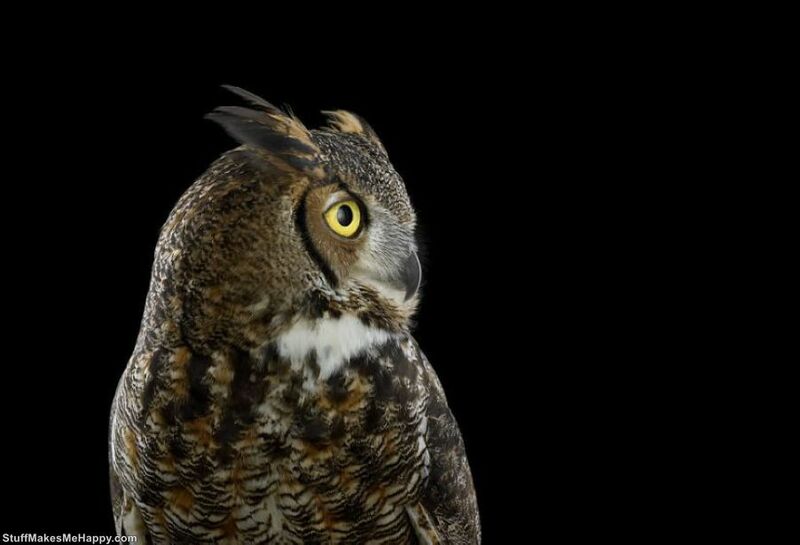 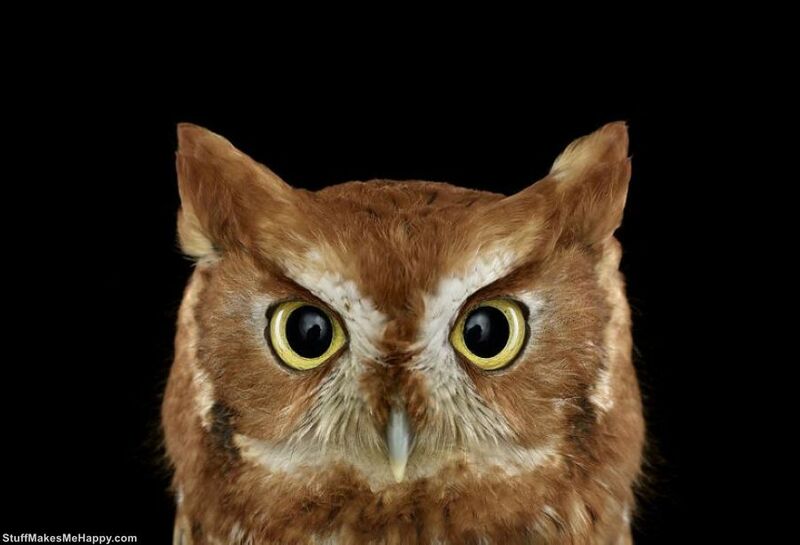 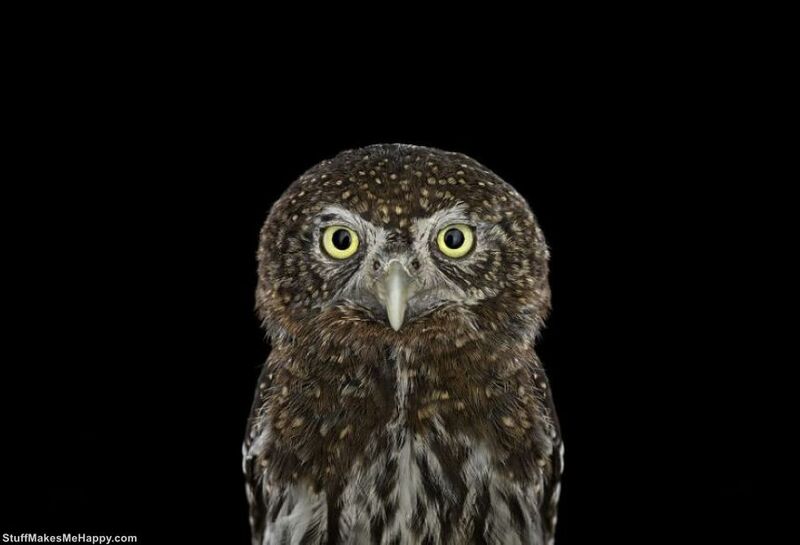 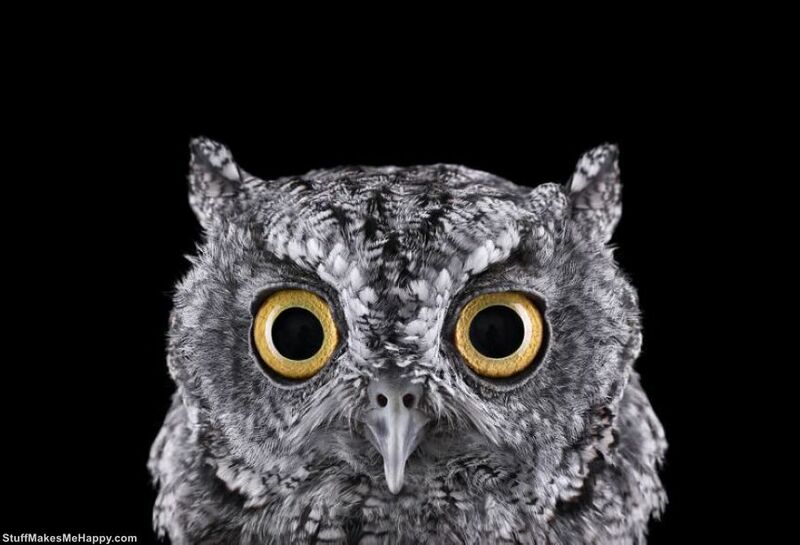 Photographer Brad Wilson of New Mexico has created a series of wonderful portraits of owls. 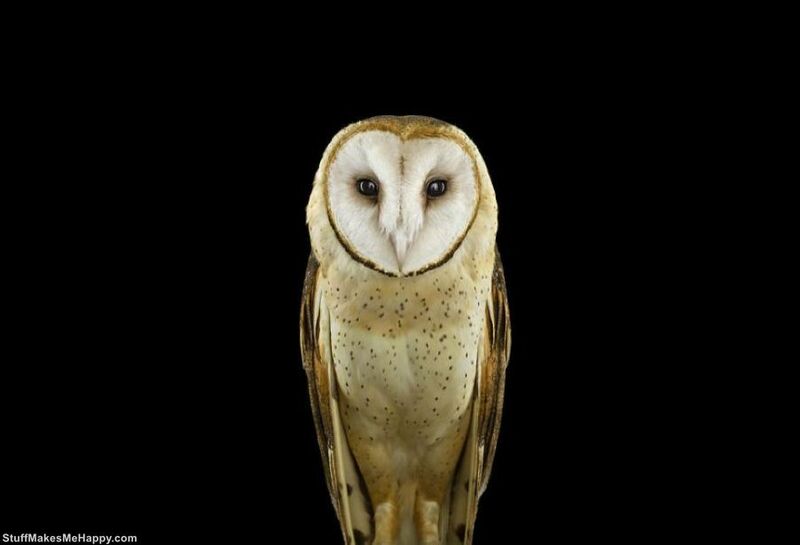 According to him, the first time he truly appreciated the beauty of these creatures, once faced with a representative near his home. 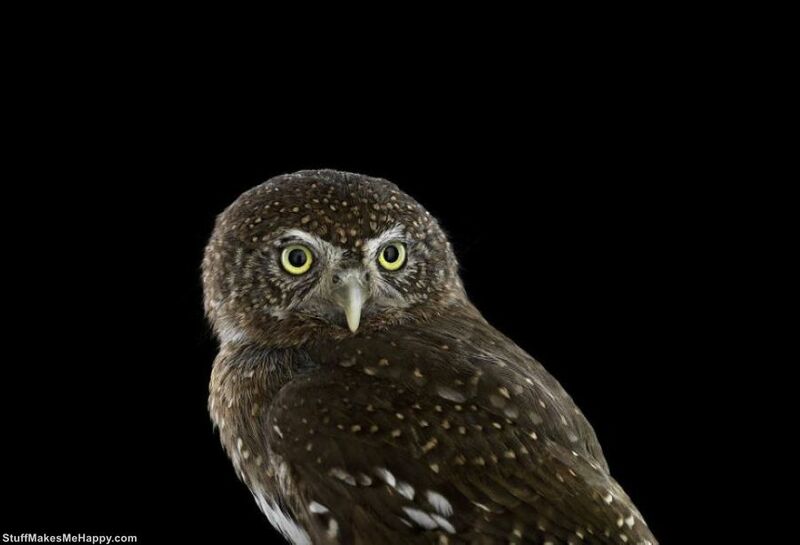 Photographer was astonished irresistible elegance patterns in the feathers and captivated huge eyes. 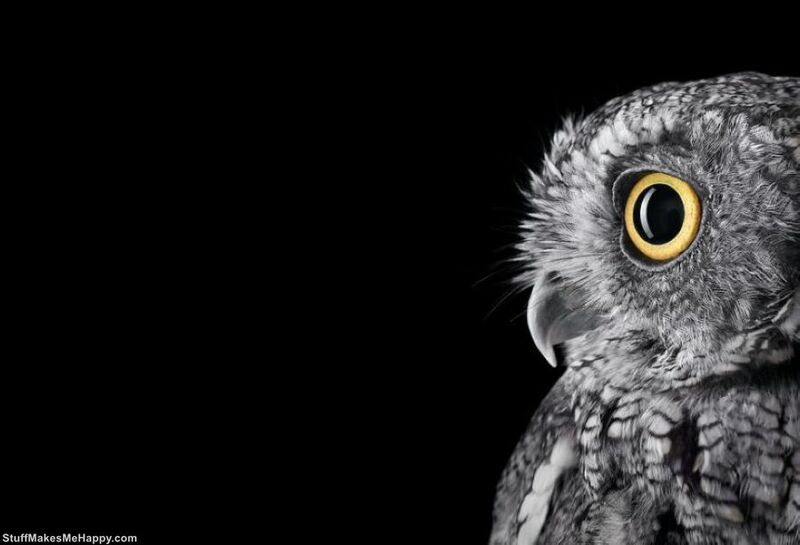 It was then that Brad had the idea to work with birds. 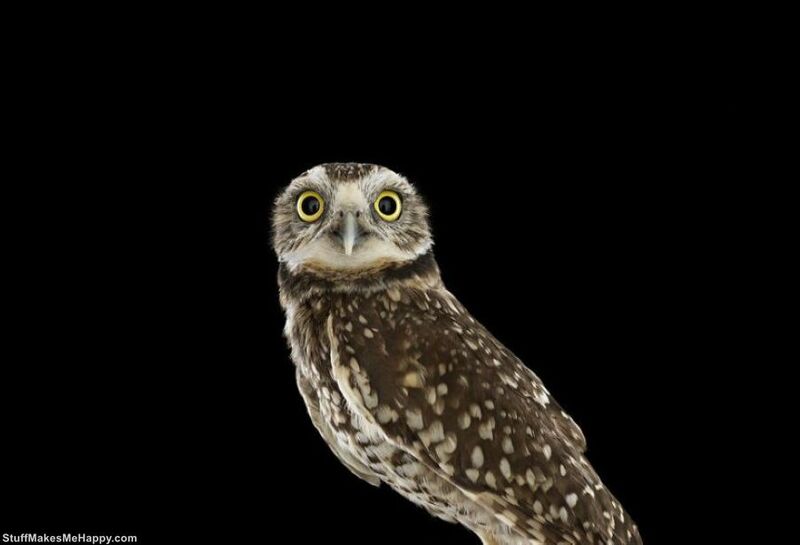 After creating a photo he advertised on his website. 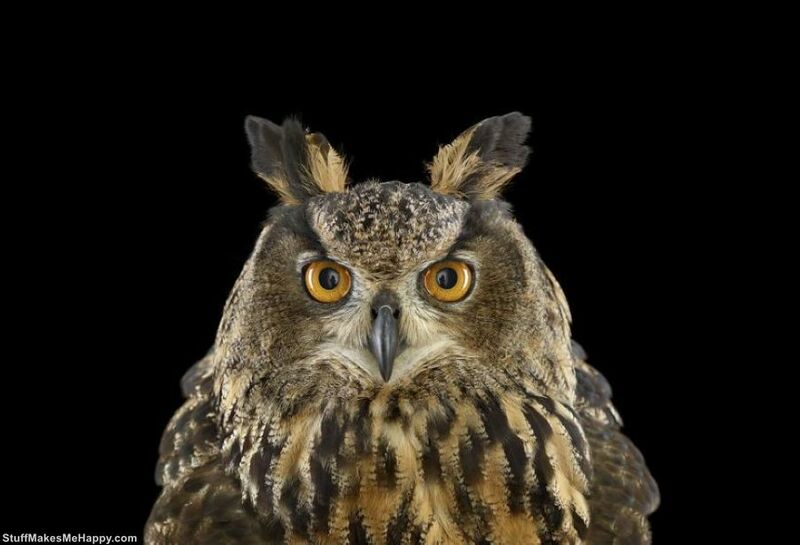 A couple of weeks in the studio of the photographer began to appear feathered models with their masters.